Prosecutors in China have charged four suspects said to be involved with operating an alleged $2 billion cryptocurrency pyramid scheme. According to a news release issued by the Supreme People’s Procuratorate issued Wednesday, a local prosecutor’s office in Hunan province has charged the four individuals as part of a wider crackdown on “Weika Coin” – the Chinese name for OneCoin, a purported crypto investment scheme that has seen global law enforcement agencies launch investigations and issue warnings and fines. The report indicates that the legal process launched in September 2017 and has been conducted in three phases that have seen 98 people prosecuted for allegedly deceiving investors across over 20 provinces in China. A number of those have already been sentenced with up to four years in prison and/or fines ranging from 10,000–5 million yuan ($1,565–$783,000). The prosecutor said that the scheme involved up to 2 million victims, while the amount of capital received from investors totals as much as 15 billion yuan (around $2 billion). 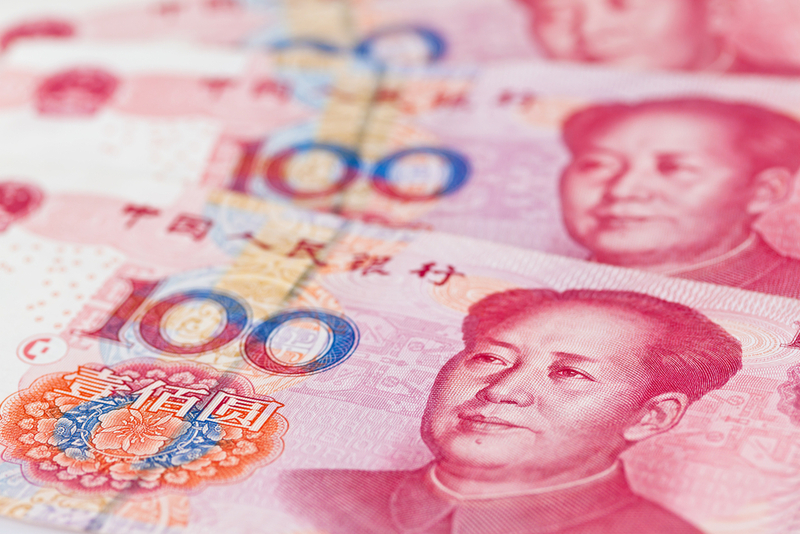 Nearly 1.7 billion yuan ($266 million) has been recovered, the report states. As previously reported by CoinDesk, the OneCoin scheme, which was founded by an individual called Ruja Ignatova, has been scrutinized by police in a number of countries over suspicions that it is fraudulent. Promoters in Italy have been fined millions of euros, while authorities in India also moved to arrest suspects associated with OneCoin in April of last year and subsequently brought charges against Ignatova in July. Most recently, the Bulgarian Special Prosecutor’s Office has joined forces with counterparts in Europe and the Americas to investigate the scheme.